This week, I interviewed Roz Morris who tutored our group of enthusiastic writers at the first ever Creative Retreats in Italy event, hosted by my sister Janys Hyde in Venice. 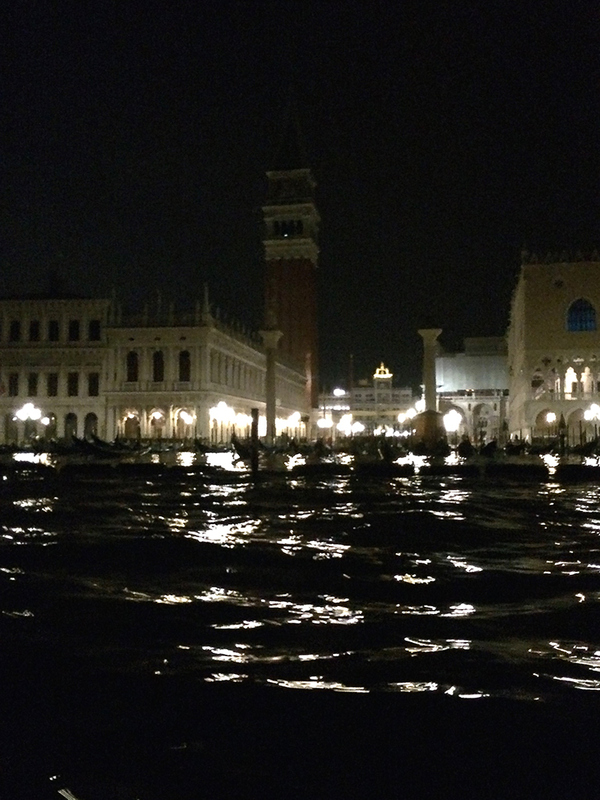 Q 1: Hi Roz and thanks for agreeing to tell my readers something about the course you ran recently in Venice. But to start with, could you tell us briefly how you came to teach courses like this in the first place? Hi Henry! How did I start? Early in my writing career I mentored authors for Cornerstones literary consultancy, which was probably my first teaching role. 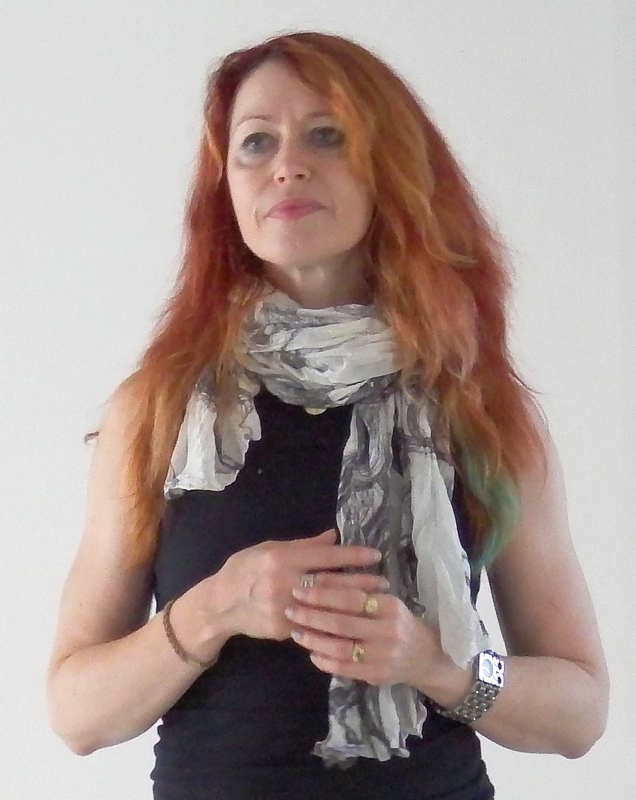 Then my friend Joanna Penn asked me to teach a module of a self-publishing course at The Guardian, because I used to run the editorial department of a publisher. It was a baptism by fire – I was put in front of 250 people in an auditorium and had to enthral them about print book production. Thankfully they remained awake, so when she decided to stop teaching the course, she suggested me as a replacement. At that point, The Guardian looked at my writing craft background and asked me to teach creative self-editing instead. Really, though, these opportunities have come from my blog, Nail Your Novel (which is also the name of the book series). That’s how Joanna found me. I started the blog as a bit of fun, exploring aspects of writing that puzzled or delighted me, and it’s became a career-changing thing. I don’t think of myself as a teacher, more an evangelist for writing well. Q2: You have a background as both a writer of — for want of a better term — ‘literary science fiction’ under your own name, but also as a ghostwriter (no names, no pack drill). How on earth did that come about and what did you learn from the experience? Ah yes. I started my writing career pretending to be other people. I was a ghostwriter, mainly of fiction. I got into it by luck. About 20 years ago, I was scribbling away, trying to snare an agent, as we all do. My husband, Dave Morris, who was already an established author, was commissioned to write a teen horror romance as part of a series for a big publisher, but half-way through production the editors changed their minds about the series style and Dave’s manuscript no longer fitted. He had another commission and couldn’t do the rewrite, so he subcontracted it to me. I wrote the book and the editors liked it. We then revealed I was the writer, and the editors were grateful to have a new person who could produce publishable novels to a reliable timescale. I went on to ghost some novels that sold in the millions, and here is where we must draw a discreet veil. Trade secrets, etc etc. Plus if I tell you who some of them were, I might have to kill you. Ghostwriting was a fantastic apprenticeship. It has made me research subjects and ways of life that I might not otherwise have been drawn to. I’ve worked with excellent, demanding editors and also had terrific working relationships with the authors I’ve ghosted. I may not get the credit in the eyes of the outside world, but I got a priceless education. I’ve carried those standards with me when producing my own books – meticulous editing, exhaustive research and rigorous production. But the reason I learned all this was to write my own books, of course. When left to my own devices, I write literary fiction with a dash of fable, magic realism or science fiction. I’m drawn to situations that seem rich in metaphor – a person going to their next life by hypnosis (My Memories of a Future Life ), or a worker in a futuristic theme park who is haunted by dreams that he is riding a horse (Lifeform Three ). My curiosities are memory, identity and what the soul might be, although not in a religious way. My third novel, Ever Rest, which I’m working on at the moment, isn’t science fiction. But it does concern an unusual condition of haunting. Watch this space. Q3: You have an excellent series of books under your “Nail Your Novel” brand, but for those who may not be familiar with the concepts, can you briefly outline the distinction between developmental and line editing? Thanks for the compliment about the NYNs! Developmental editing comes much earlier in the editorial process; line editing is later. Here’s the sequence. After the writer has finished with a manuscript, probably after umpteen edits of their own, an editor reads it for structure, style, pacing, plot, characterisation, character arcs – and writes a detailed report on the book’s strengths and weaknesses. For novice novelists, this usually becomes a personalised tutorial in writer craft, which they then use to brush up on all the tricks they haven’t yet learned. These are the kinds of topics I cover in the Nail Your Novel plot and character books – the professional tips that make a real difference to how well the book works. Line editing comes later, once the text is sound in other ways. Indeed, line editing is usually split into two phases. First there’s copy editing, which is about consistency and clarity. When those are sorted out, there’s proof reading, which is a final spruce to catch the remaining errors. Q4: The course you taught in Venice, which I believe you also teach as a Guardian Masterclass, was “Advanced Self-Editing Skills for Authors”. Tell us something about the experiences you’ve had as both a writer and an editor that led to you working out the editing system you teach in the course. I based my Venice course on the course I teach at The Guardian, with a few extras as we had more time. Basically, it’s an editing system I’ve developed from years of writing fiction to deadlines. When I ghostwrote, I had to deliver a working book within a matter of months. So I developed practical ways to knock a draft into shape. I didn’t realise I had a ‘system’ until I mentored writers for the literary consultancy. I’d frequently have to advise authors to restructure their books at a fundamental level, and they would react with horror, wondering how to manage such a drastic rewrite. At that point, I thought I should write how I did it, which became my first writing book, Nail Your Novel. I developed my courses from those methods. I’ve found there’s a real need for these skills. Many students of my Guardian course have creative writing degrees, and they’ve said they learned more useful tools from me in a single day than they got from two years on an MFA. Q5: What would you say are the key skills that you hope the students take home with them after taking this course? The concept that editing is creative. It’s not about corrections, shortening, or meeting a particular word count. It’s about making the very best out of your idea, by examining how the story works, how the characters interact, how you might reposition a scene or even a sentence to give it more power. An example: when I finished the second draft of Ever Rest, I was fretting about the final line. I eventually tried reordering the sentences – and suddenly found the effect I was looking for. Revision is an intensely creative process. We are so lucky that, as writers, we have the opportunity to revise. Other artforms don’t allow this – an actor or a musician has one shot to get a performance perfect. Writers can hone and experiment, we can have many goes. I teach the toolkit for that. Q6: Can you describe the experience of delivering the course in Venice and how did you feel about being in such a unique place? Aside from the teaching, has it inspired you personally? It was a fantastic place. The dignity of the old buildings, the strange quietness of the night when you can’t hear traffic, the elan and boldness of modern Italian design, the water creeping over the pavements when there is acqua alta. Who wouldn’t feel reinvented by such an environment? Janys had found us a quiet gallery with watery artworks and a garden overhung with vines. It was the perfect place to teach new creative tricks. Q7: Overall, how would you sum up your thoughts about the course and would you be happy to teach another in future? Certainly – if you’ll have me back. But don’t expect my Italian to have improved! Thank you to Roz for agreeing to this interview and I would encourage my readers to explore her many works – just don’t ask about the ghost writing!